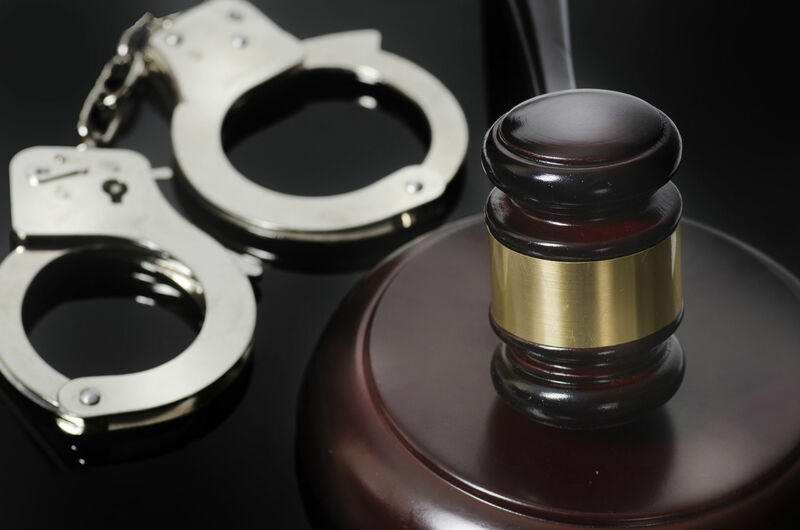 Once the judge sets bail and you or your loved one has been released from jail, thanks to the services of an Arapahoe County bail bonds company, you must agree to meet certain court-imposed requirements known as ‘bond conditions’. Any defendant released pre-trial must follow these bond conditions by law until the case is resolved. 1. 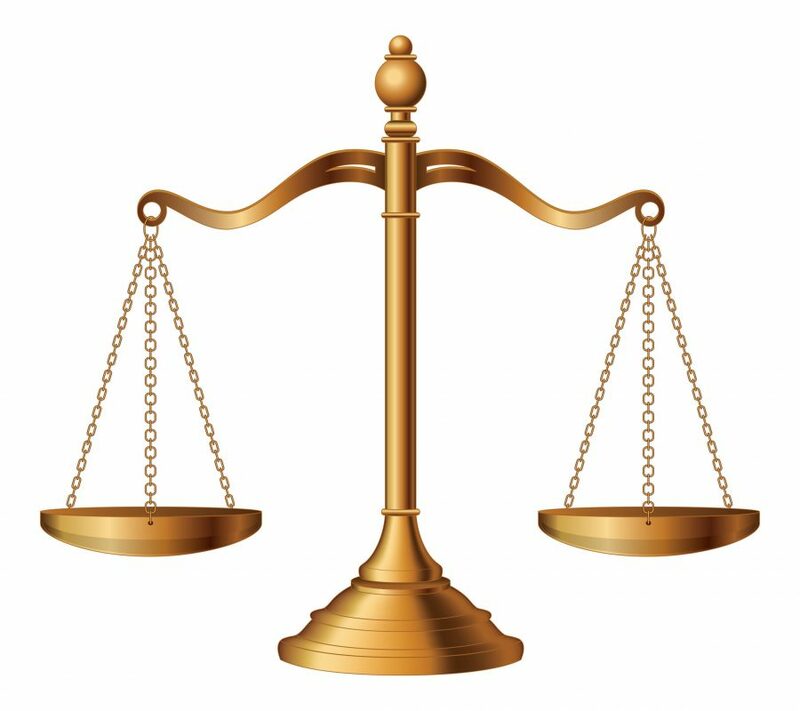 The defendant must not leave the state of Colorado while released on bail. 2. The defendant must notify the court immediately of any change of residence or mailing address. 3. The defendant must not break any more laws before their sentencing. 4. The defendant must appear in all future court dates or hearings. 5. The defendant must not breach the mandatory restraining order and approach any of the witnesses, victims or any person involved in the case. 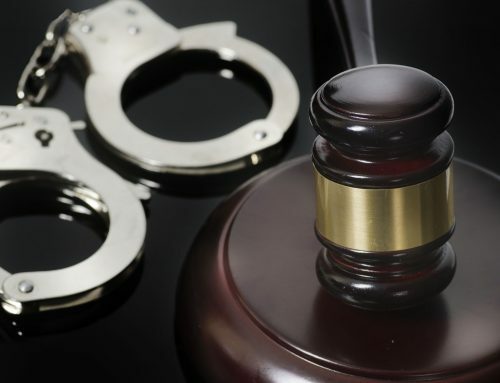 So what happens to a defendant who has violated bond conditions? The worst thing that can happen is that they get re-arrested. Failure to appear is considered a separate criminal offence and may result in imprisonment. The defendant will also lose eligibility for probation or a suspended sentence. 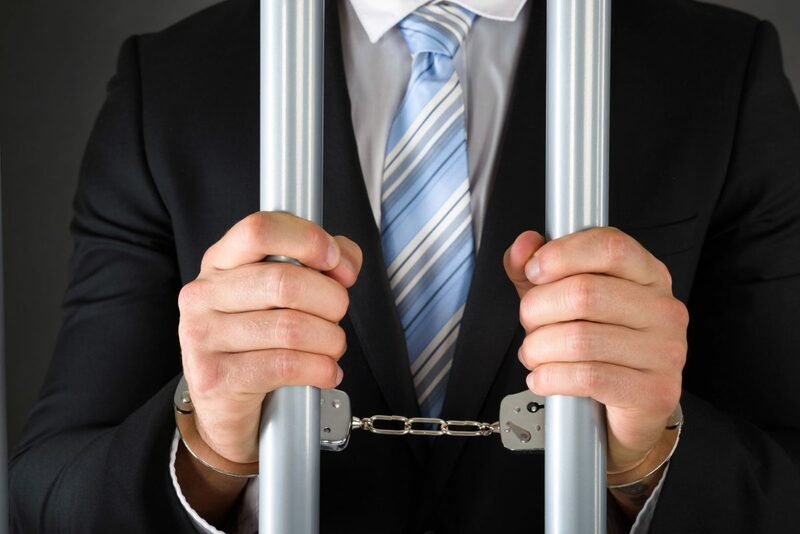 If you have employed the services of an Arapahoe County bail bonds company then a professional bondsman will be assigned to assist you in your responsibilities such as court date appearances. Another consequence will be the forfeiture of bond amount. The judge will not give you a chance to have a bail set and you will have to remain in jail. As a result, you cannot get back to your job or your family until your sentencing. 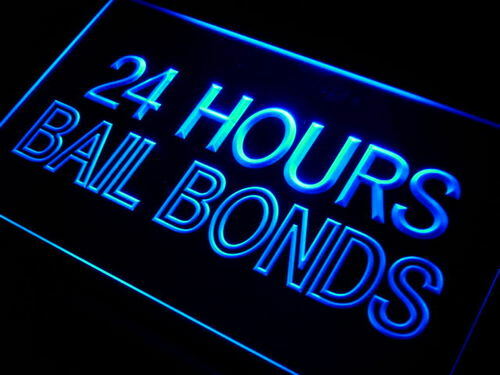 This is why hiring a licenced bondsman is advantageous, not only will they cover for the bail amount to release you from jail, it is also part of their services to guarantee that you don’t violate any of the bond conditions. Finally, violation of bond conditions could also mean a loss of collateral. 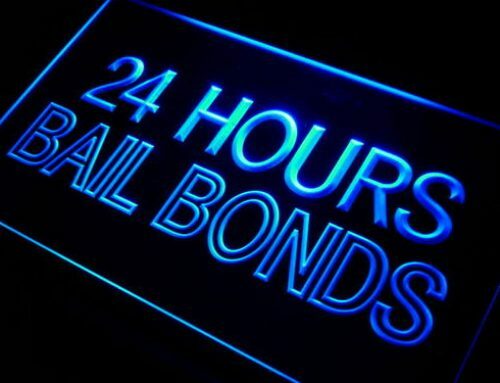 If you approached an Arapahoe county bail bonds company on behalf of a friend or family member in jail, you have most likely provided an asset as collateral to free them immediately. The collateral can be in the form of vehicles, real estate, jewelry, credit cards etc. that is worth a significant value. 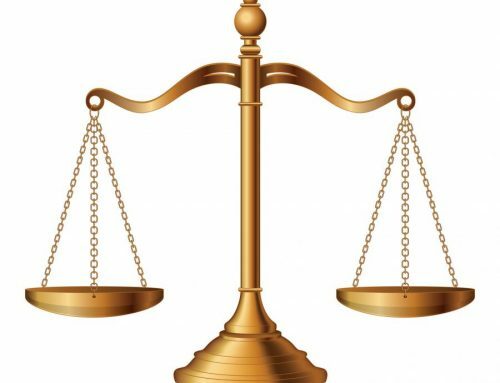 Failure of the defendant to appear in court will result in the temporary loss or surrender of the collateral as well as payment of the full bail amount to the court. Therefore, it is the defendant and family’s responsibility to follow all bond conditions and make sure that no violations will be committed. It would also be very useful to have a bondsman on call assisting the family during this time of crisis. Will I Get My Money Back From Bail?